Regrow and Strengthen Your Eyebrows & Lashes with Just One Ingredient! I’ve mentioned in a previous post about the wonders of using Castor oil to promote hair growth. 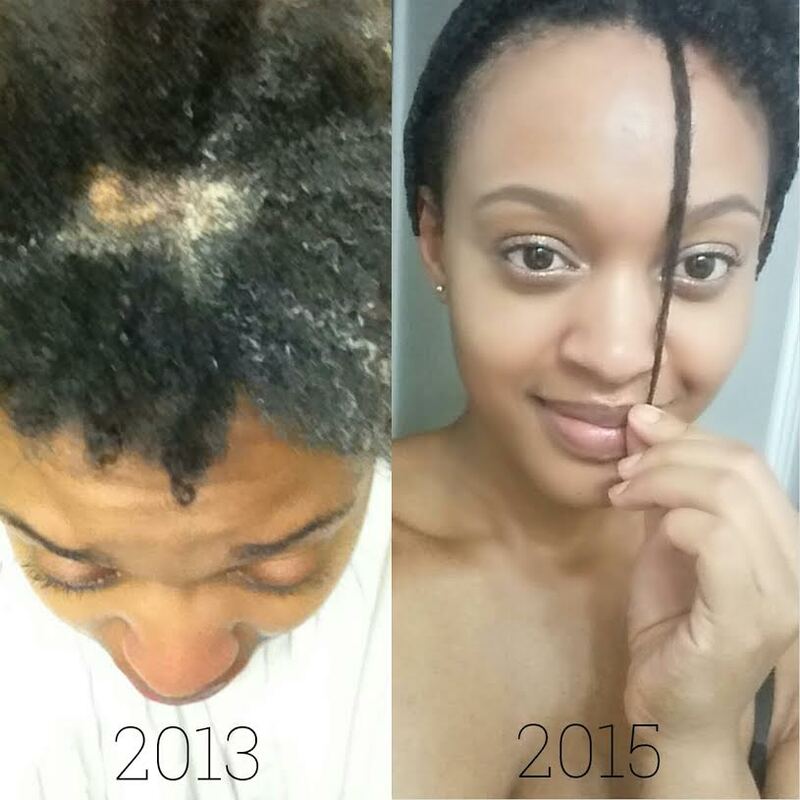 After facing a traumatic bald spot in 2013, I began using castor oil and the results were tremendous! From that moment on, I knew that castor oil would be a staple product in my beauty regimen. You can read my post on how I used castor oil to regrow my thick beautiful tresses here. Now, after months of experimenting, I am excited to share how I grew my eyebrows and lashes using castor oil! I’ve always had very thin eyebrows and lashes. They would fall out on site just by rubbing them (usually when removing make-up). There were even times my eyebrows would fall out from simply brushing them. It was so frustrating and so I decided to apply castor oil to both my eyebrows and lashes to help strengthen them, and to help them grow thicker. Within 3 months I actually noticed results! If you suffer from the same issues I did, I have a simple remedy for you! Read further! Purchase these empty mascara tubes and pour the castor oil into the container. Using the accompanying mascara brush, distribute the oil evenly on your eyebrows and lashes. (If you do not want to purchase the mascara tubes, no worries. You can apply the castor oil to your eyebrows and lashes by simply using a Q-tip). Make sure to apply the oil on a clean face every night and wash the oil off in the morning. Below are pictures of the progress my eyebrows made. Check it out! Pretty good, right? 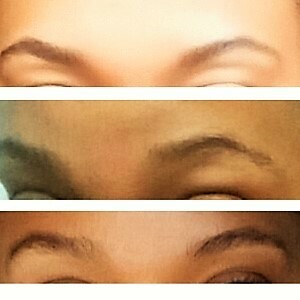 Have you tried Castor Oil to grow your eyebrows and/or lashes? Do you know of another natural alternative? Do you need more information? What if I told you there was only one product you will ever need to guarantee healthy skin? Interested? The secret is out and believe it or not, it’s simply honey! From the beginning of my natural hair journey, honey has always been a staple product for my DIY hair treatments. Honey is packed with so many benefits and has not failed my hair yet! I thought, what if I used honey on my skin? Would it reap the same benefits? I love experimenting with new ideas and so I decided to start cleansing my face with honey. 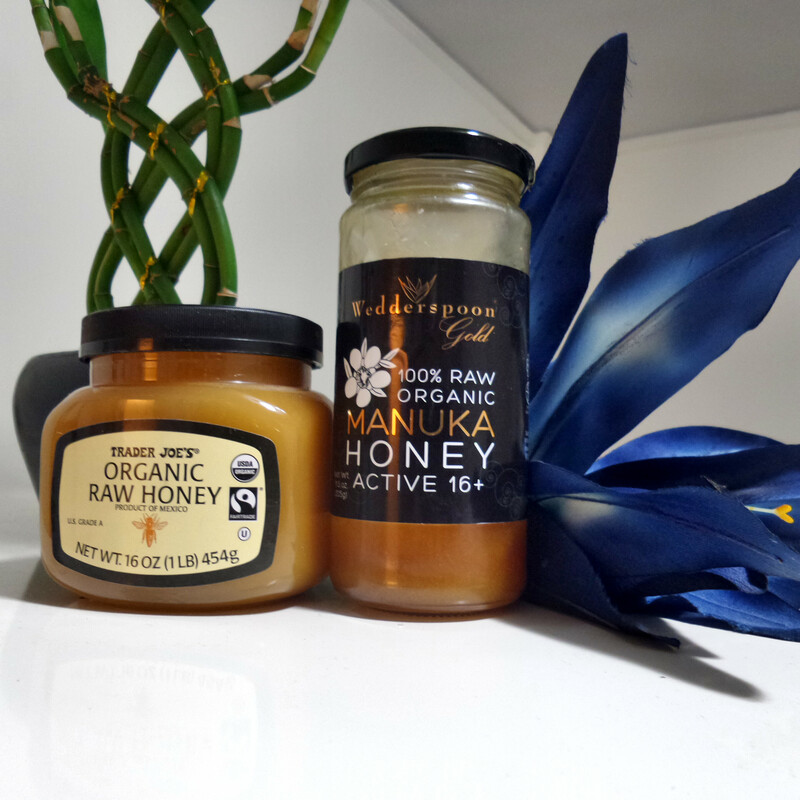 I started out using raw honey and recently tried Manuka honey. Both are beneficial to the skin. However, Manuka honey boasts superior antibacterial and healing properties, which is extremely beneficial for acne-prone skin. Manuka honey is very expensive, so I use it sparingly – usually when I want to give my face a deep mask treatment. I also use Manuka honey as one of my ingredients for my DIY exfoliating scrubs. Raw honey and Manuka honey are perfect for all skin types because of their potent yet, gentle healing benefits for the skin. Both do wonders for acne, rosacea, eczema, enlarged pores, and dry, dull skin. Honey gently exfoliates your skin, removing dirt and impurities without stripping the skin of its natural oils. It is ideal for people who suffer from very sensitive skin, rosacea, high pigmentation, and eczema. It balances oily skin and moisturizes dry skin. Raw honey has natural antibacterial properties and contains enzymes and probiotics that are overall good for the skin. Although any raw honey would work well, undiluted Manuka honey has more antibacterial potency and healing properties than other types of honey. Thus, it’s the most ideal type for cleansing skin. It is highly recommended for acne-prone skin. I cleanse morning and at night. I remove my make-up by using the oil cleansing method. After your make-up is removed, you are ready to cleanse. Dip your clean hands into your raw honey container. Add a little water to your fingers or dampen your face prior to adding the honey. This helps with making the consistency of the honey more manageable, allowing you to distribute the honey evenly over your entire face. Leave on for 3-5 minutes and rinse off. *Optional: Leave the honey on your skin for 5-10 minutes for a deeper pore cleansing. Rinse with warm water and when all of the honey is removed, rinse your face again with cool water. The cool water helps to close open pores. Pat dry and continue with you daily facial regimen. Then, fall in love with your new clean, smooth and dewy skin! How do you use honey for your skin or hair care? Share below! 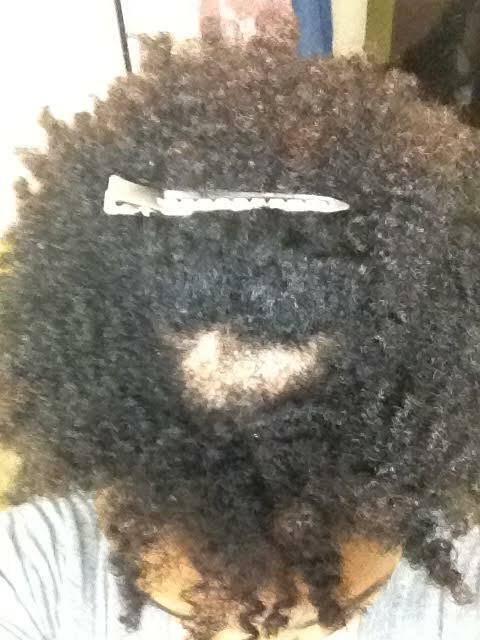 Natural haircare can be an exciting and yet, discouraging journey. 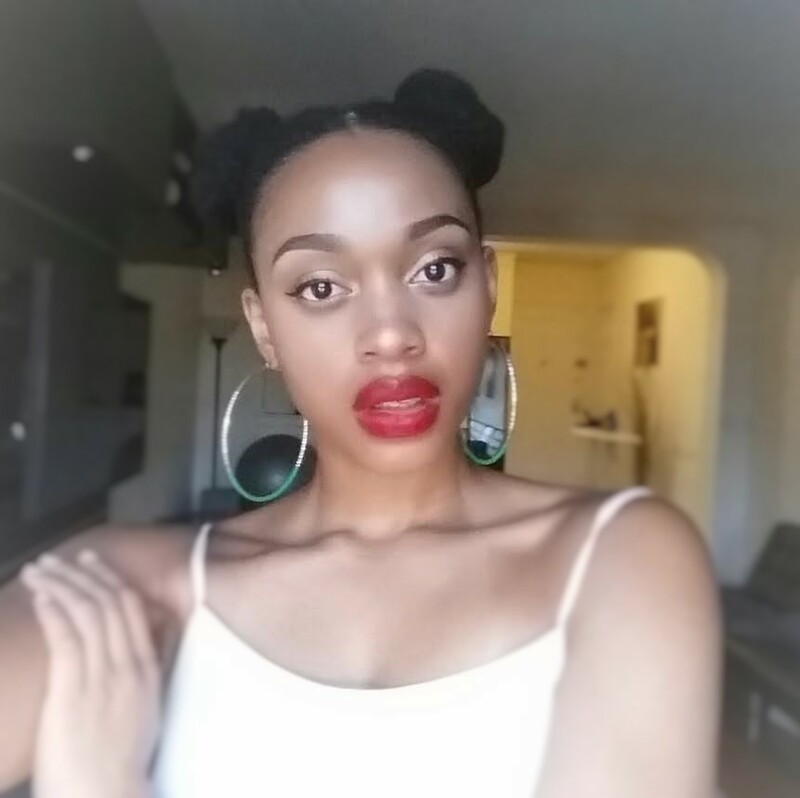 The time and effort neo-natural women spend to become acclimated with their natural hair and implementing a healthy hair regimen takes a lot of patience. 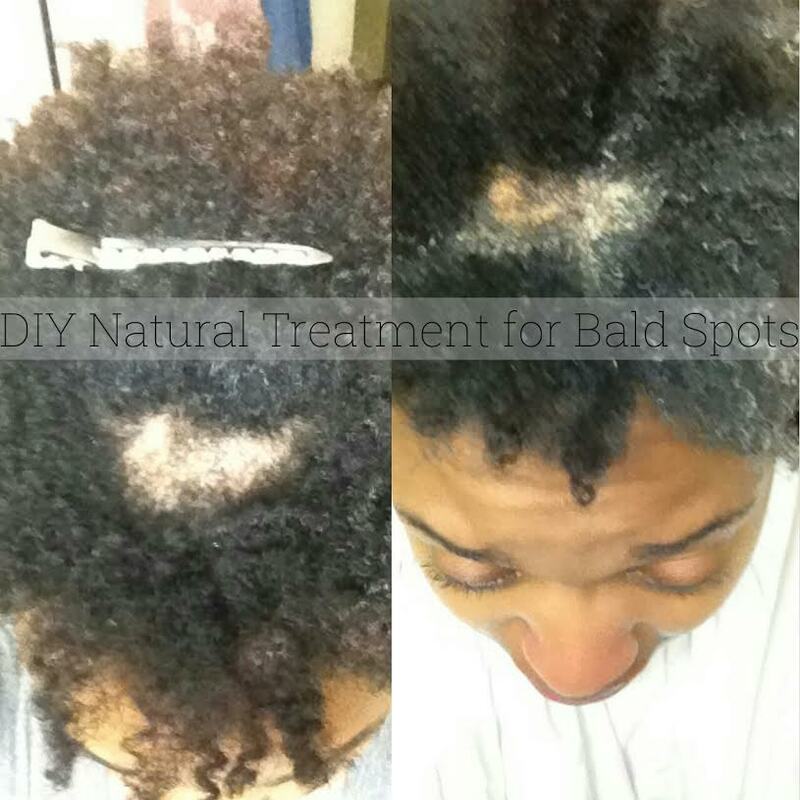 And the last thing you want to deal with is shedding/thinning hair leading to a bald spot! Natural hair – on average- sheds 50-100 strands per day. Seems like a lot, right? So imagine that amount, multiplied by ten, coming out on your hands every single time you touch your hair! Well, that’s exactly what happened to me and I knew I had to fix this problem before it was too late. However, it seemed there was nothing I could do to stop the shedding and believe me, I tried everything from protein deep conditioners to hair shedding treatments. Then, of course the inevitable happened. I experienced my first full blown bald spot. Yes, I cried and cried… and cried some more. But, after a while I had to remind myself that there are people in this world suffering from much worse things than whatever I was going through at that moment. Finally, I pulled myself together and used my energy and time to research a solution to fix this problem. I knew my causes were from stress, poor diet, along with my anemic condition. Since I live a holistic lifestyle, I knew I wanted something natural and preferably something I can mix on my own. Therefore, I decided to try garlic, black castor oil, and to live an overall healthier lifestyle. Garlic stimulates blood flow to the scalp and purges out toxins while aiding to help make our hair stronger, shinier and less prone to breaking. 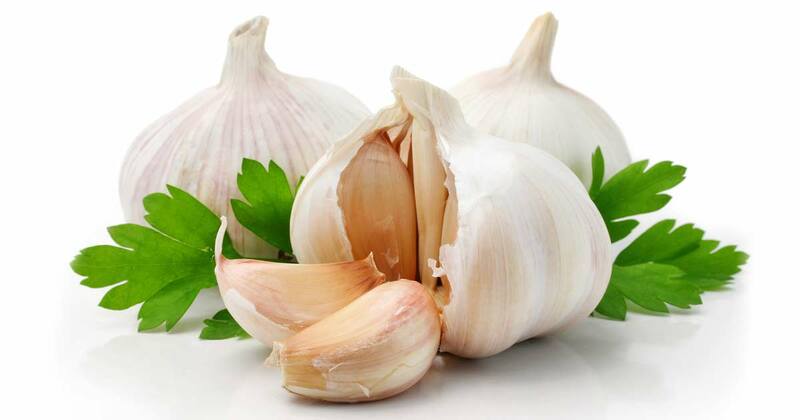 The stimulation of blood flow from garlic encourages hair regrowth in a situation such as baldness and Alopecia Areata which is another type of hair loss. 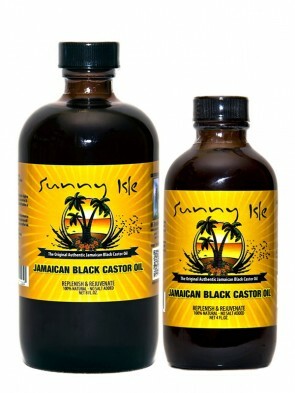 Jamaican Black Castor Oil is a versatile oil and one of my favorite oils to use! What is so special about it, you ask? Well, I found that using it regularly will strengthen, thicken, moisturize and increase hair growth. Jamaican Black Castor Oil increases blood flow to the scalp, prevents hair breakage, and supplies valuable nutrients to our hair follicles. It will also heal dandruff, eczema, and other causes of dry, itchy scalp. I even use Jamaican Black Castor Oil on my eyelashes and eyebrows to help them grow as well. I will discuss that in a later post, so stay tuned for that! I changed my diet and exercised regularly. Every night I’d massage the Jamaican Black Castor Oil into my scalp (massaging your scalp also stimulates blood flow which aids in hair growth). Meditated more (I made improvements to live a more peaceful and stress free life). Did you experience a bald spot in the past? What are some things you did to help your hair follicles grow back? If you are currently experiencing a bald spot or thinning hair, let me know if what I suggested worked for you. Kick some knowledge below!